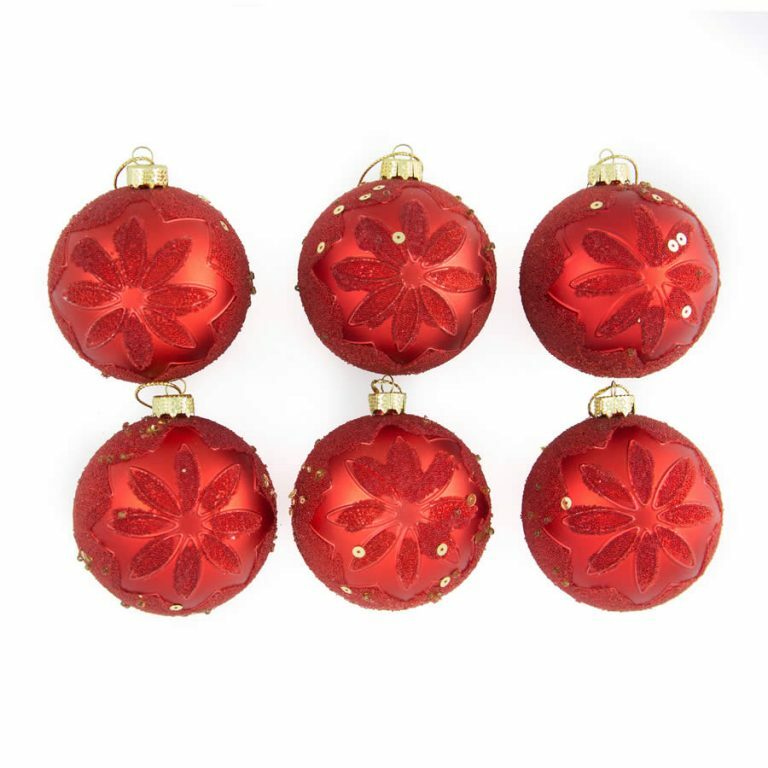 If you want to dress your tree in one colour, take advantage of the affordability of our 12 pack of 8cm Blue baubles. 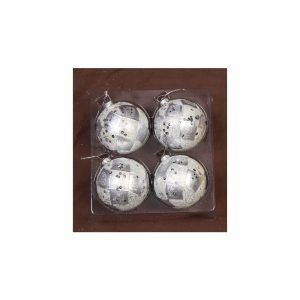 Our Blue Baubles have a decorative top to hold a hook or thread for easy hanging and they are shatterproof, which is an added safety feature for homes with pets or young children. 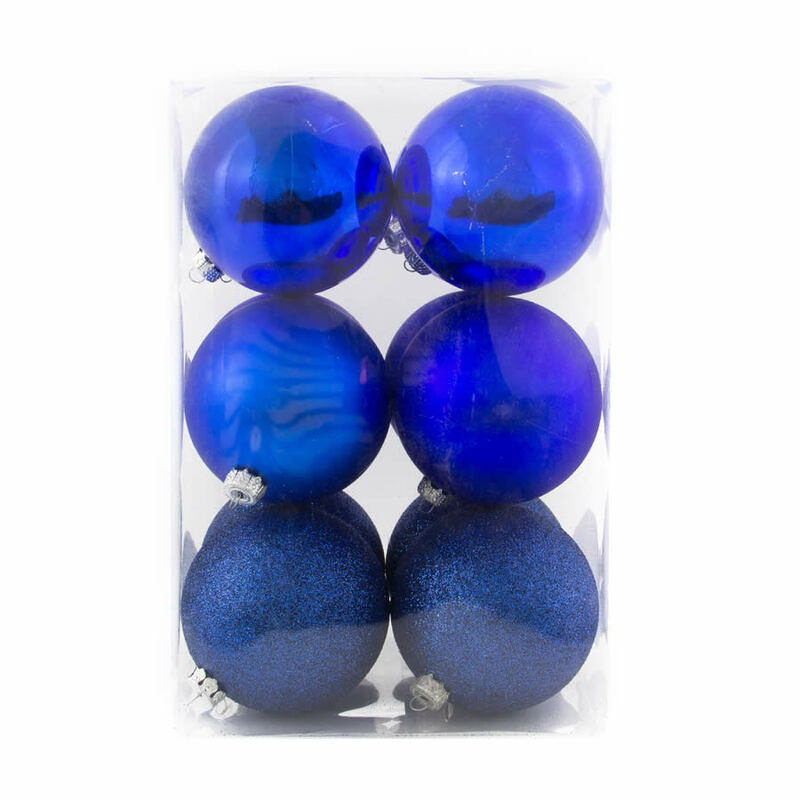 You won’t need to worry about broken glass and lost Christmas Decorations when you buy our Blue Baubles this Christmas. 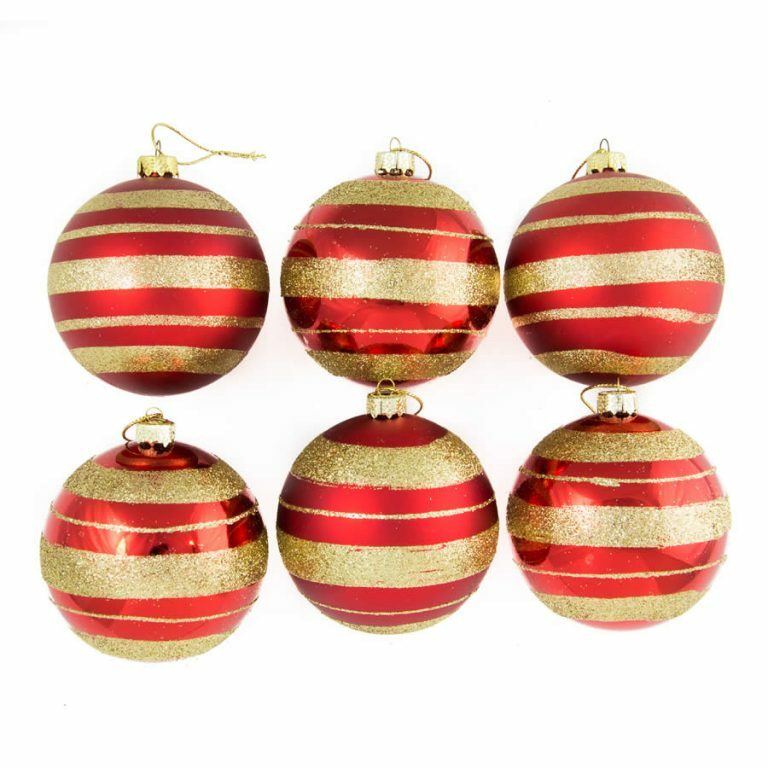 Using just one colour can give an amazing effect, and adding different textures can create another dimension to your decorations. 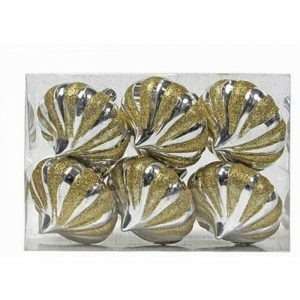 If you want a mix of colours, team our Blue Baubles with our Silver Baubles for some real eye candy!